How much influence does Portuguese history and traditions have on your work? We really believe that in our “global world”, local products, made by local people are more and more important. We also believe that our Portuguese heritage makes a difference on our vision of the world… That’s why we choose to give the name of a Portuguese expression to each piece that we made, telling the meaning and the story behind that expression. There is a lovely thoughtful quality to your pieces, how import is quality to both of you in every day life? Every piece that we made is handmade. We believe that on the “high-tech” world of today, pieces that are made “by the hand” have a unique and singular quality, that makes them special. Japanese people call it “wabi-sabi”. Each piece is carefully and thoughtfully designed, cut, sanded and finished by us. In this process, there will be some irregularities. Although, we truly believe that this is what makes them special … The touch of the hand! Is Portugal leading the way in design? Portugal went through a severe crisis a few years ago. This led some people, especially young people, to invest in their own projects. Nowadays, you can find good design, made in Portugal by Portuguese people, conquering the world. We are delighted to have you as our invited designer of The Pirouette One to Watch Award for this upcoming season. Talk us through the ‘Lose The North’ So-So Compass Award concept?When you briefed us about the award, our first idea was an object that would help you find new brands. 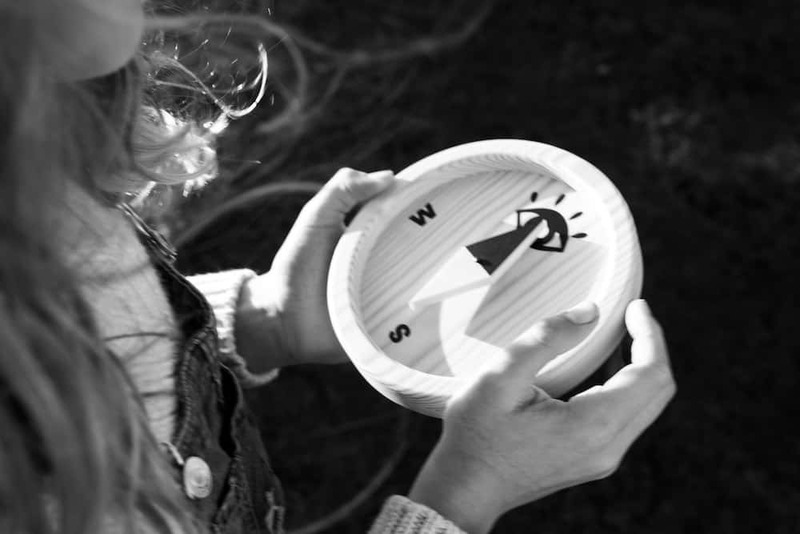 After some “brainstorm”, we thought about a compass, an object that could help you finding the “right path”, the “right brand”. We though that instead of pointing “North”, it will point to the Pirouette’s symbol: the Eye. 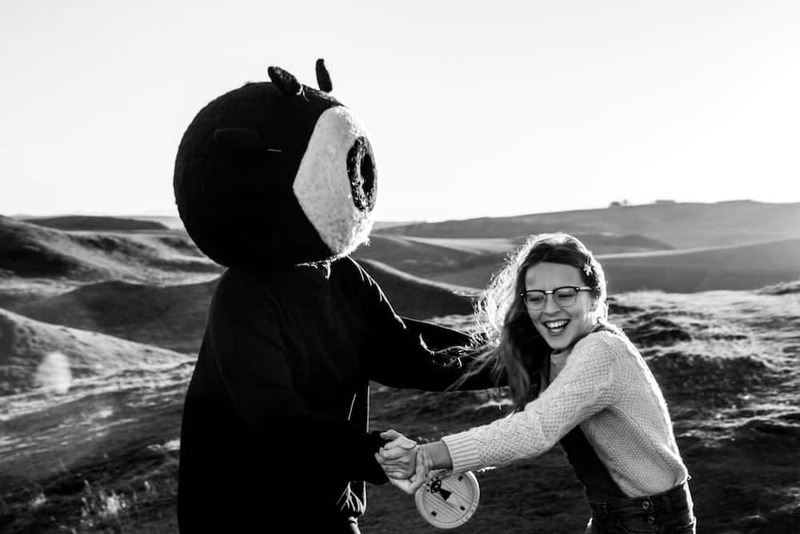 So, you will, literally, “lose the north” (expression used on Portuguese language when someone is lost), but you will find the “Eye”: the next people you should watch! Can you explain the choice of materials and development process? 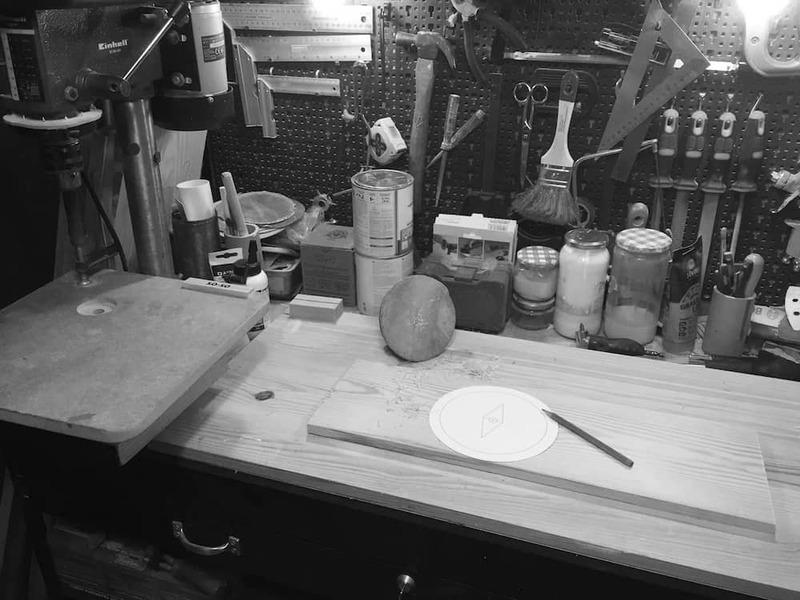 Every piece that we make starts with a drawing or with an expression. Then we try to combine the piece with the expression (or the other way around). After sketching, we go to computer and draw it more rigorously. 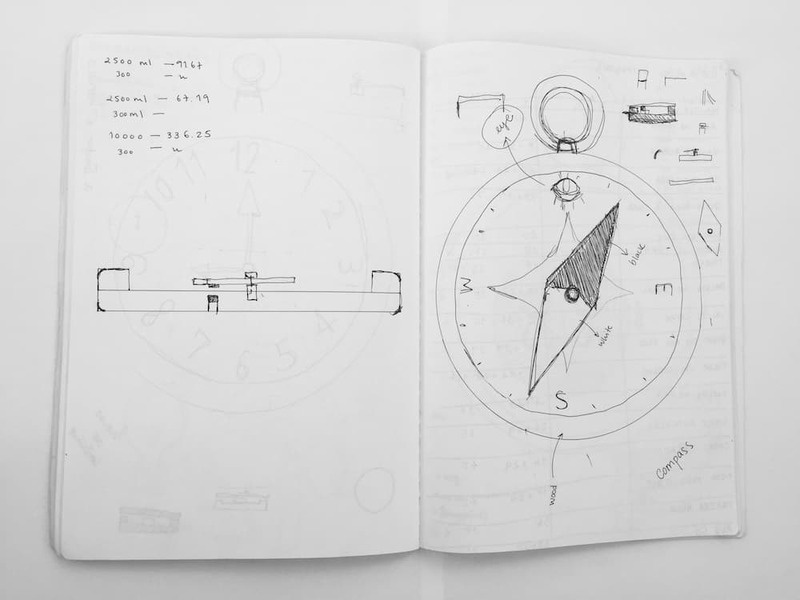 With those drawings, João goes to the workshop and does some prototypes. We then look at them and if necessary return to computer to fix what is needed. The majority of our work is made with wood. At the beginning of the project we discuss which wood should we use. We choose to use “Portuguese pine” because we believe it is more sustainable, once is a local material that can be find at a large scale. Good kid’s design, what does it mean to you both? We think that good kid’s design is something that is simple and timeless. 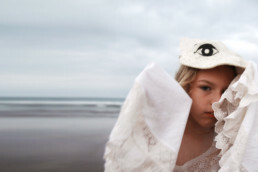 We also believe that it must allow kids to dream and be creative with, creating stories and memories around it. If they remember it when they grow up, it must be a good design! Name a favourite master of design &inspiration?We are huge fans of Scandinavian design. We both admire the work of Kay Bojensen. A favourite quote to live your life by? There is a quote from Fernando Pessoa that says “sê todo em cada coisa: põe quanto és no mínimo que fazes”, which is something like “be all of yourself in every thing; put yourself in the smallest thing that you make”. 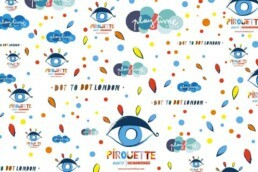 Finally, if you could have a dream collaboration, a part from with Pirouette ;-) who would it be with? We would like to work with Norman Copenhagen. We love their aesthetic! 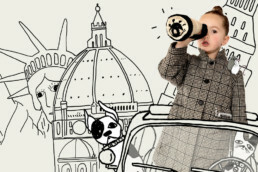 Pirouette One to Watch Awards Pitti Bimbo, Dot to Dot London & Playtime New York! We are very excited to announce the launch of the Pirouette blog One To Watch awards for AW17 at Playtime - Paris, Playtime - New York and Dot to Dot - London.